have brought forth this evil deed will pay the price." nation at this dark and tragic moment." actually say will change everything." 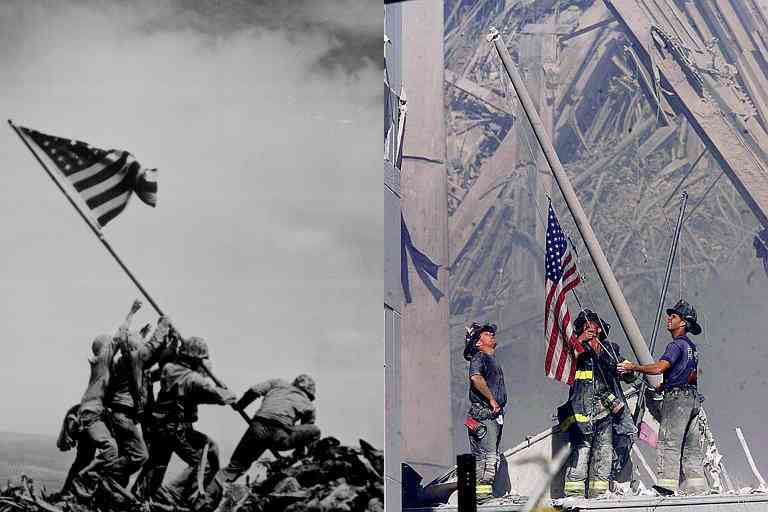 nature, and we responded with the best of America." we will do so this time." 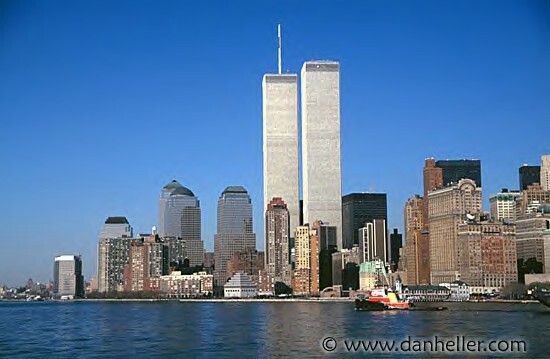 I am building this page in memory of the events that occured on September 11, 2001. On it I will try to do justice to the victims and heros of that infamous day. I will try to make it the best memorial possible. If you have requests or ideas, please E-mail me. On Tuesday you would have been hard-pressed to find a school where someone was not praying. On Tuesday the same people could not get home fast enough to hug those kids. On Tuesday people didn't care about waiting up to six hours to give blood for the dying. On Tuesday grief stricken they sang 'God Bless America'. On Tuesday the same people all said 'God help us all' while thinking 'Thou shall not kill'.